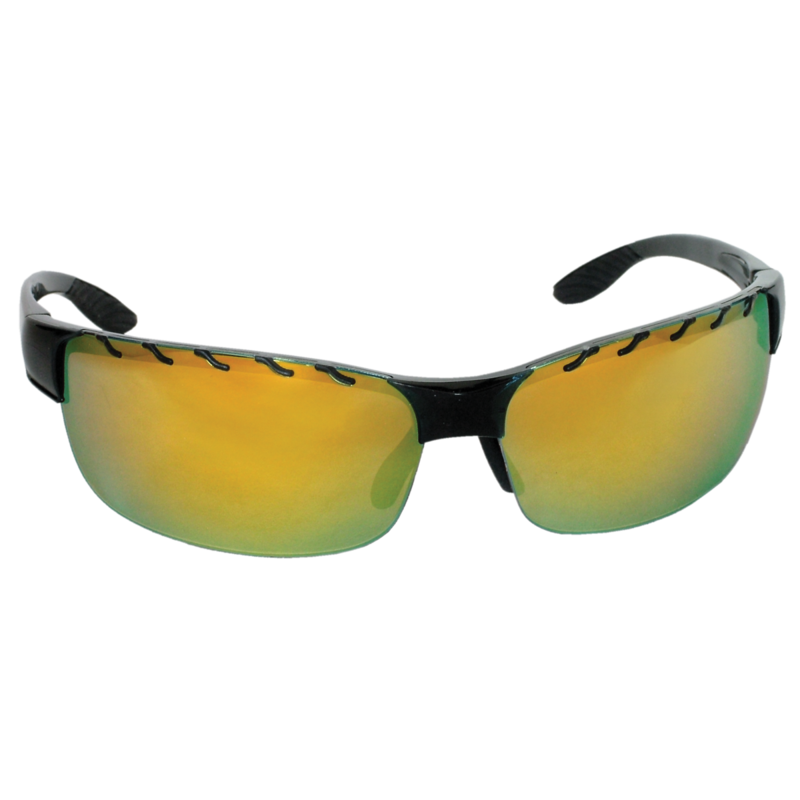 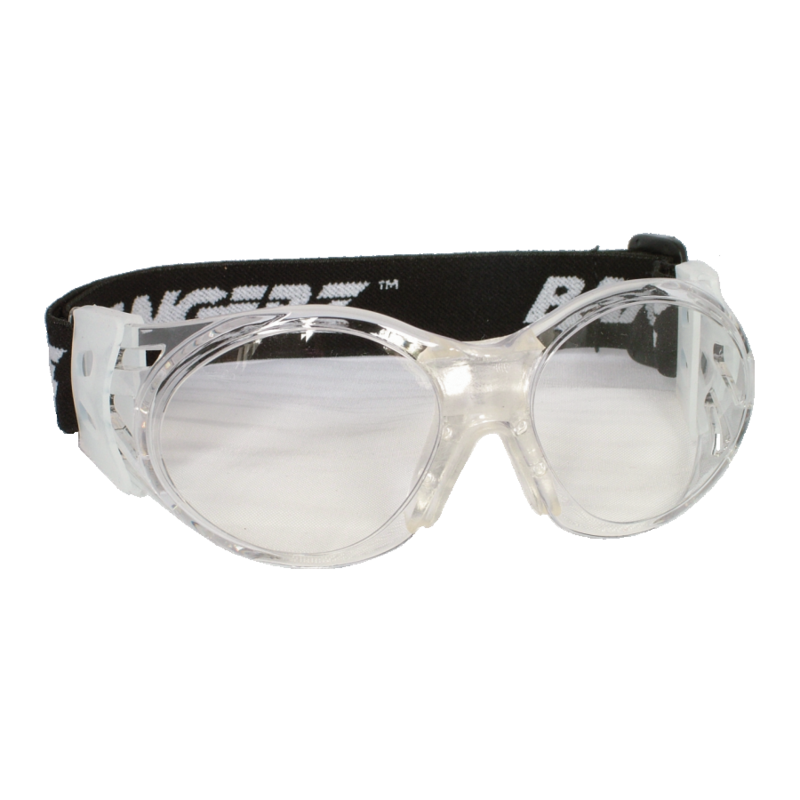 Pickleball Glasses & GogglesProtective eyewear not only can protect your eyes, it can help you see better during windy, sunny, or cloudy conditions. 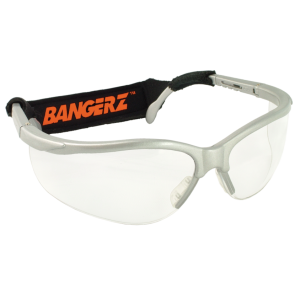 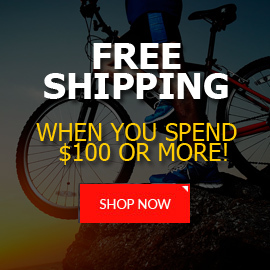 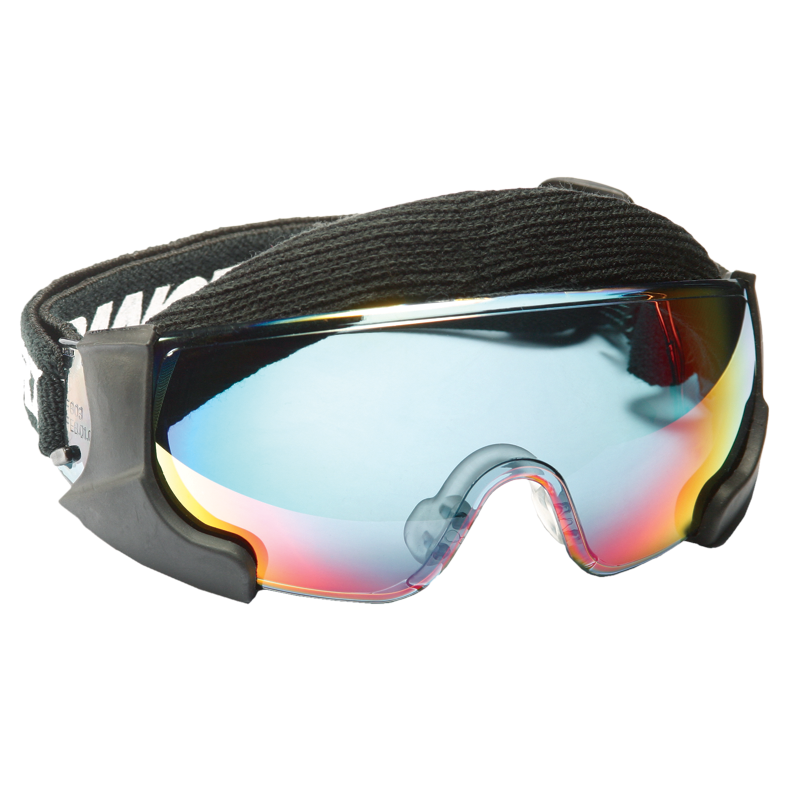 Our collection of goggles and glasses is designed to protect your eyes and improve your game. 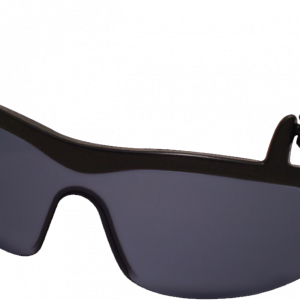 The eyewear found here have several useful features, including (but not limited to) UV protection, seemingly unbreakable lenses, classic tough frames or a wrap-around elastic band. 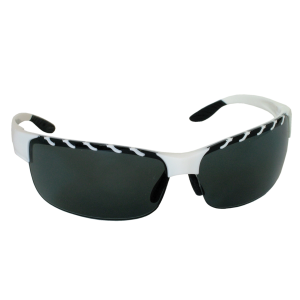 Whatever your preference for sporty glasses may be, we have you covered! 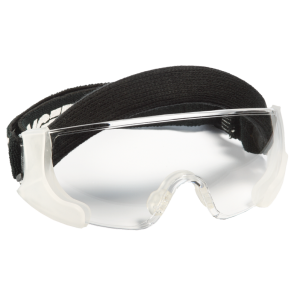 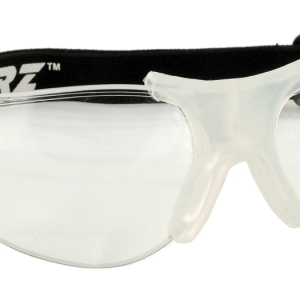 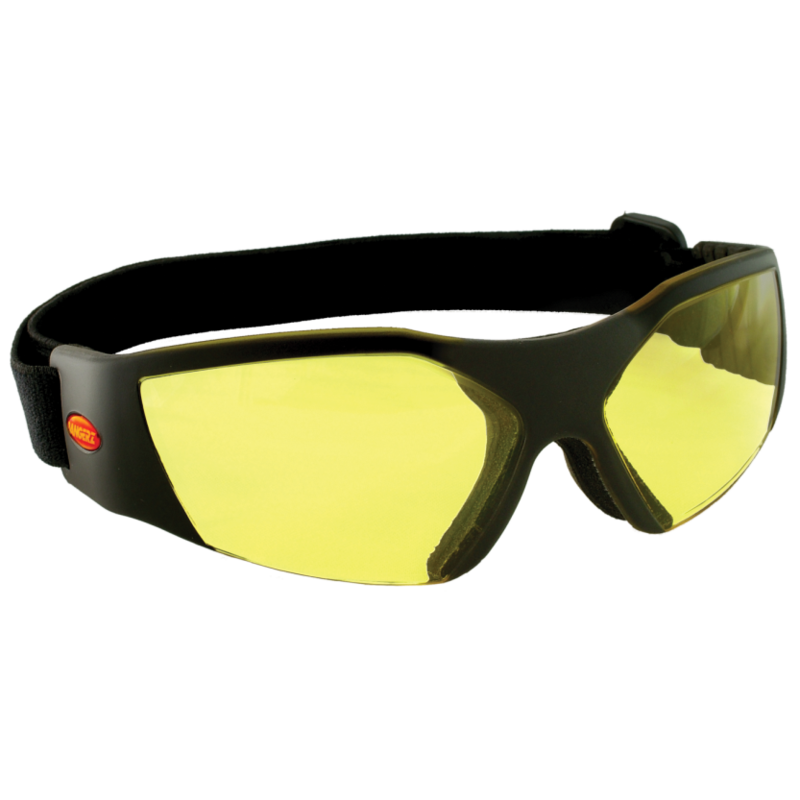 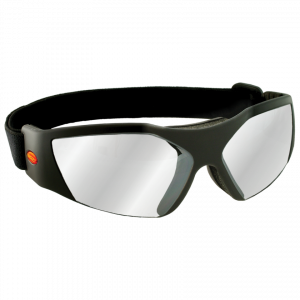 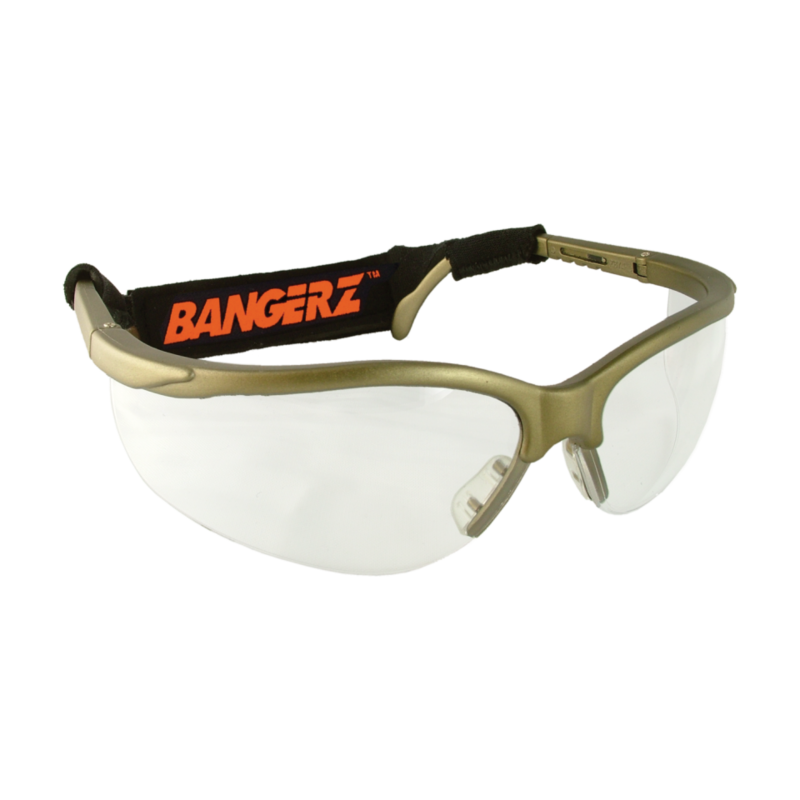 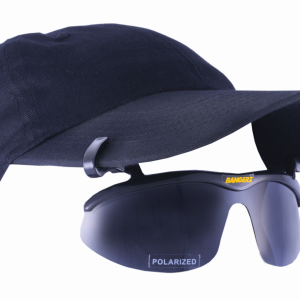 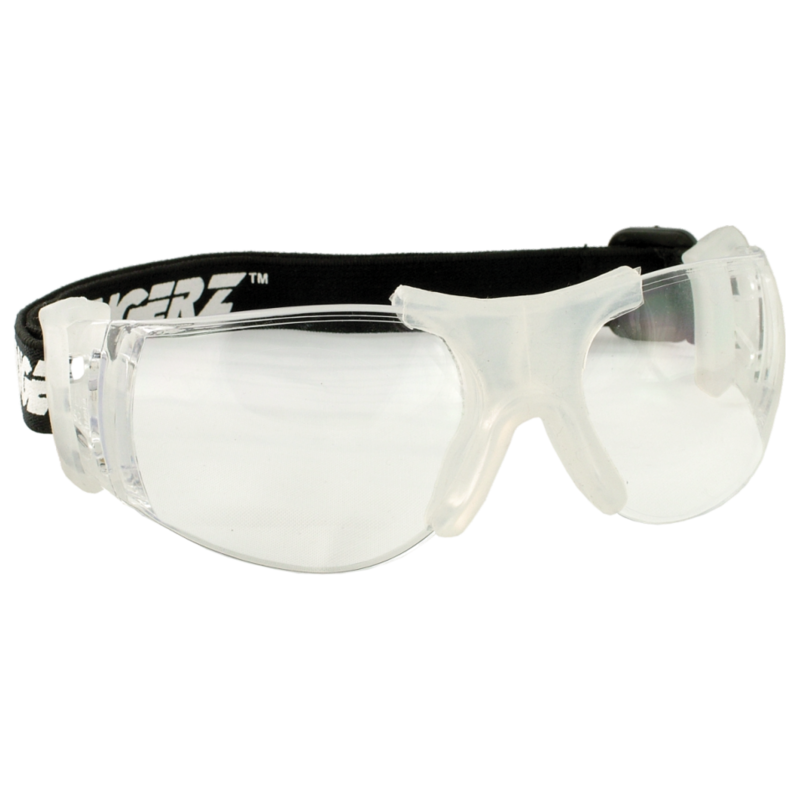 Your eyes will stay safe and comfortable when covered by these protective lenses.